The Centre for Development and Policy Advocacy (CEDEPA) an NGO with funding support from Adamfo Ghana, a charity organization has organized a stake-holders’ forum in Tamale to mark the celebration of the International Day for Street Children. The day, which was set aside every April 12, globally to highlight the situations of street children and to call on duty bearers to take concerted and pragmatic steps to end the menace of child streetism, was held in Tamale for the first time. The forum was on the theme: “Commit To Equality For Street Children” and was aimed at examining the existing strategies, highlighting the weaknesses and bringing out new ideas towards finding sustainable solutions to the plight of street children across the country. Some street children who attended the function shared their experiences gained on the streets and solicited support from stakeholders and government to help them out of the streets. Mary, a 13-year old girl of the Street Children Empowerment Foundation lamented the kind of abuse children on the street faced and how they are regarded saying, “See us as human beings as we are and stop viewing us as nothing” she pleaded. 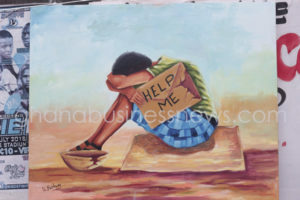 Mr Ziblim Alhassan, a researcher at the CEPEDA said, statistics from UNICEF indicated that there were about 100 million street children in the world of which 30 million are in Africa but the exact number in Tamale is not known due to lack of comprehensive data. He said it was a wake-up call to duty bearers in the Northern Region especially, the Tamale Metropolitan Assembly, to consider committing a percentage of their budget towards gathering and building a comprehensive database on street children. Mr Razak Saani, the Northern Regional Director of the National Commission for Civic Education (NCCE) said in order to reduce the number of children on the street as an economic issue. He called on state institutions, stakeholders and Non-Governmental Organizations to see streetism as a critical issue than a political one and collectively fight it. Mr Prosper Kwasi Oyeh, Northern Regional Director of the department of Social Welfare urged parents to strengthen and empower children so as to integrate the family system. 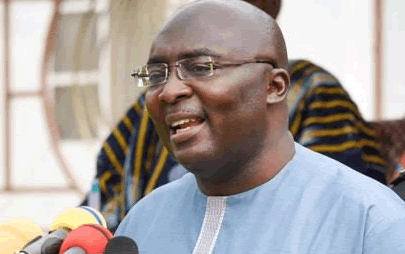 He expressed worry that irrespective of all efforts put in place, streetism is still existing.